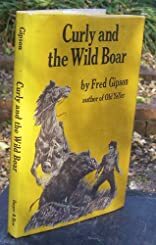 Curly and the Wild Boar. 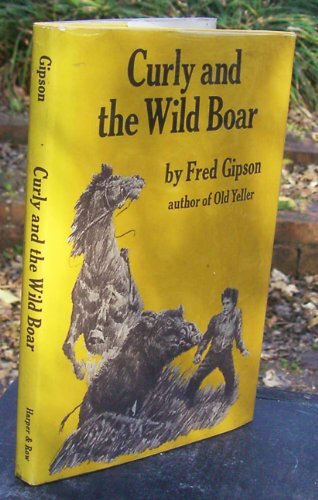 CURLY AND THE WILD BOAR was written by Fred Gipson. CURLY AND THE WILD BOAR was published by Harper & Row Publishers.